Feminine and powerful R&B comes to town on November 6 to revolutionise Madrid. 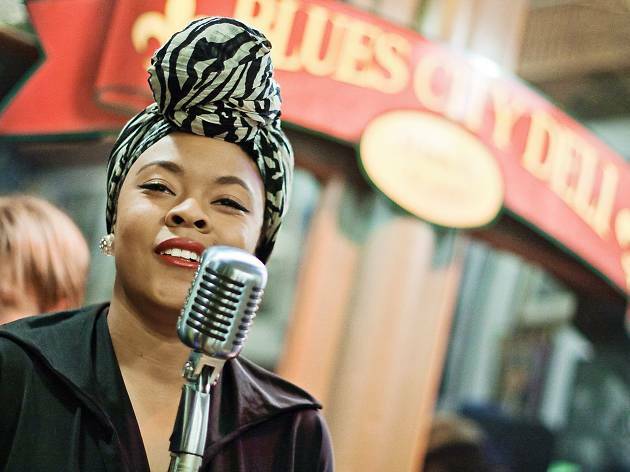 Nikki Hill draws on the influences of women such as LaVern Baker, Ruth Brown and Etta James, as well as some of her favourite male voices like Otis Redding and Solomon Burke, but she can't be typecast as strictly a retro artist. 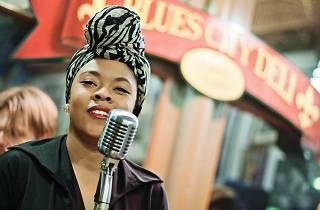 Her strong vocal style fits perfectly with contemporary sounds but also evokes blues shouters from decades past. Born in Durham, North Carolina, Hill works her southern soul with truth. Her musical roots were formed singing in a gospel church choir when she was growing up.